We can provide DJ’s and premium entertainment to all clients. 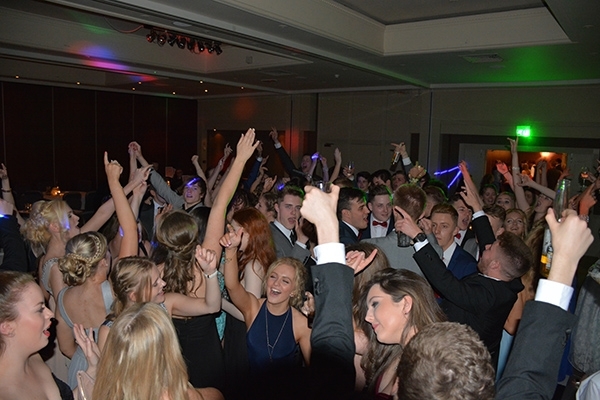 With a diverse range of DJ’s available you can ensure we have got you covered. We have much experience in providing DJ entertainment for many diverse events. We will arrange to meet up with you prior to your event and go over all of the finer details such as event timeline, music & hosting requirements.